At certain times of year colourful flowers adorn the trees in a local semi-rainforest an hour’s drive away. Birds feed on the nectar and the spent flowers fall from their lofty positions to litter the ground and fallen tree trunks. Dappled light that filters through the high forest canopy provides a wonderful lighting effect. This image is available for digital download without large watermark, ready to print. 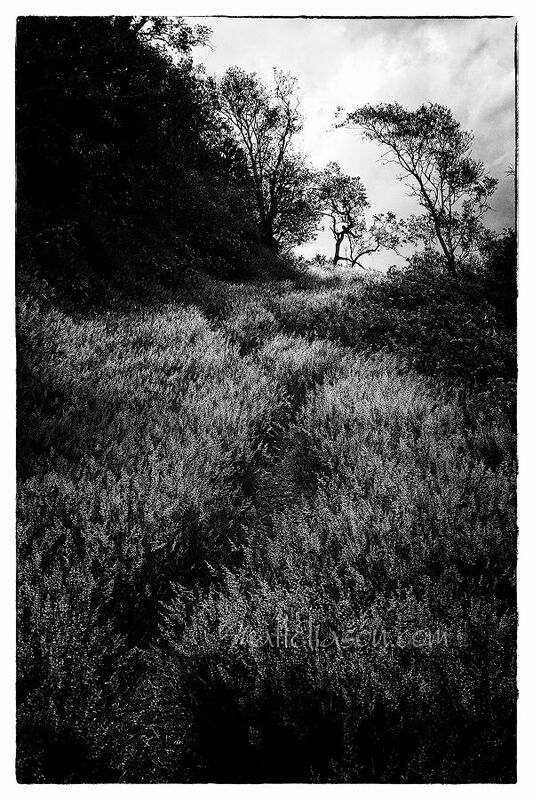 Image size suits printing at 10×14 inches or larger and would look magnificent on any wall. Australia’s Great Dividing Range that runs near my home provides several ecosystems and within those, countless smaller ecosystems. In this small landscape, an overhanging rock provided an opportunity for some delicate fauna and flora. 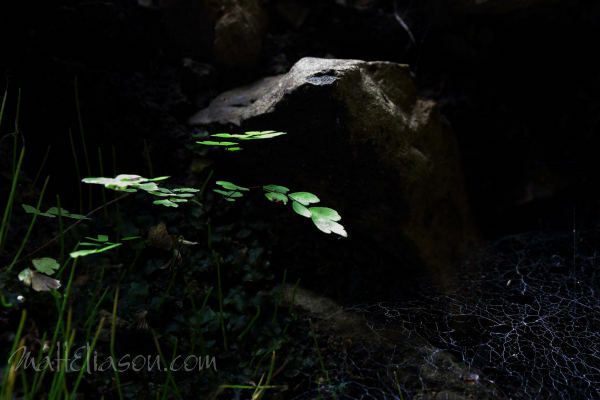 The Maidenhair fern prefers a moist and protected environment and the local spider can cast its web without concern of in inadvertent damage from large animals or wind-blown debris. The result is an enchanting scene with gentle light illuminating the leaves, rock and intricate spider’s web. This image is priced at $10 for private use only. Suits printing at 8×12 or 16×24 inches. 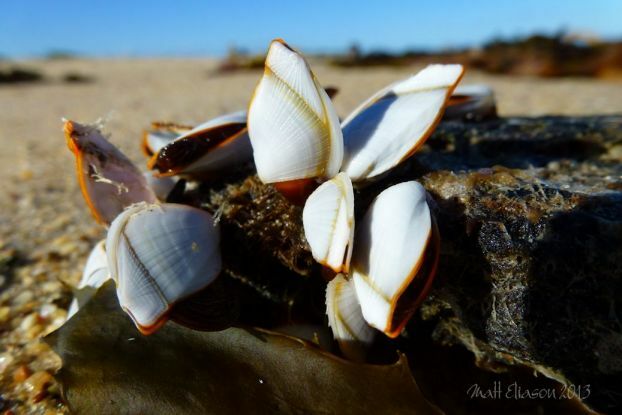 Like castaways clinging to wreckage, these small Goose or stalked barnacles (Lepas anatifera) have grown on a piece of driftwood. One can only guess the ocean journey that brought them to this South Pacific shore! 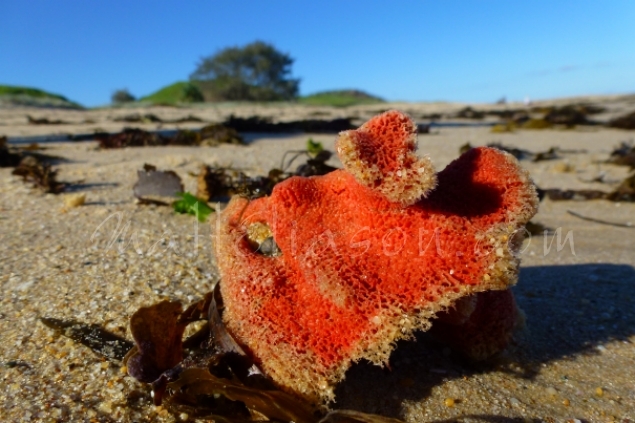 This beautiful colourful photo is for sale and would suit many homes and add a wonderful point of focus and interest in any room. It would also go wonderfully with one of my other coastal closeups. 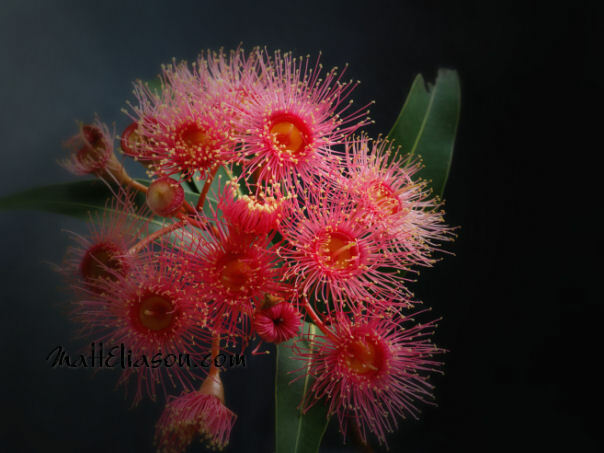 In Australia, as in many countries around the world where they have been planted and flourished, the Eucalyptus, or as we Australians call them ‘gum trees’ often have magnificent flowers. Many flowers are very small and high above the ground, often abuzz with bees. Others, like in this photo are grafted and have especially large flowers. This specimen was in a park, so I have no way of tracking down what hybrid this is. This high resolution image size is 40x30cm (12.16 inches), but can be printed larger. If you wish to purchase a professionally framed giclee print or canvas of this image, please contact me. 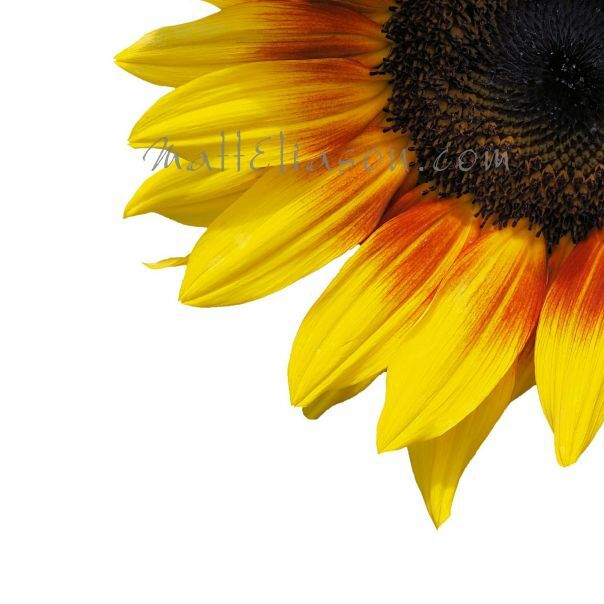 Not all sunflowers are created equal – while the commercial varieties provide maximum seed and oil yield, others are valuable in different ways, such as visual beauty. The beauty can be enhanced the isolation on a white background. 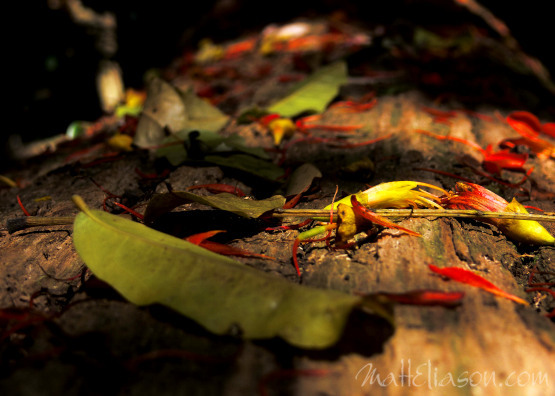 This clean and bright image would look great printed and displayed in any home to bring some sunshine into any room. With selfies being so prevalent these days the concept of taking a self portrait is perhaps somewhat tainted. 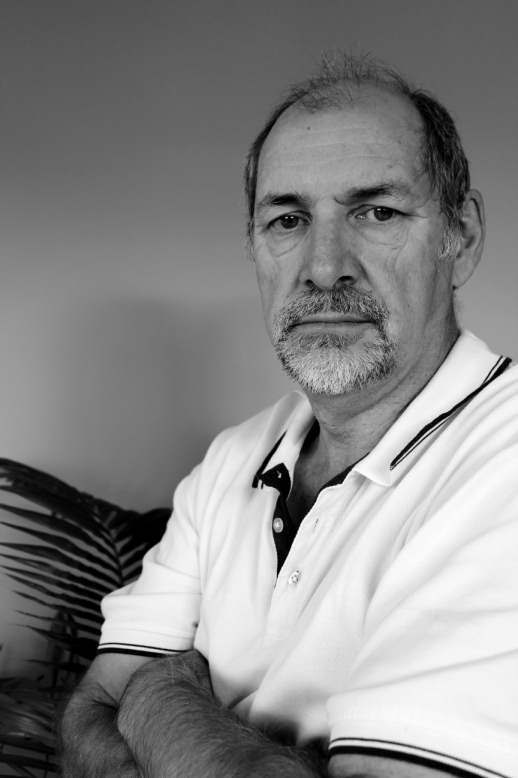 However the process of taking a considered photo of yourself is one that allows the opportunity to test and experience not only poses but also the emotion of being the subject, something a bit foreign when you are the person normally holding the camera! So it was in this instance. I am luck enough that my lounge has two large windows allowing for good lighting without any extra effort. So it was that I could experiment with several poses and expressions. Finally I came up with this, perhaps rather bland expression – perhaps I was to involved in the technical aspects than thinking about a favourite time or place! 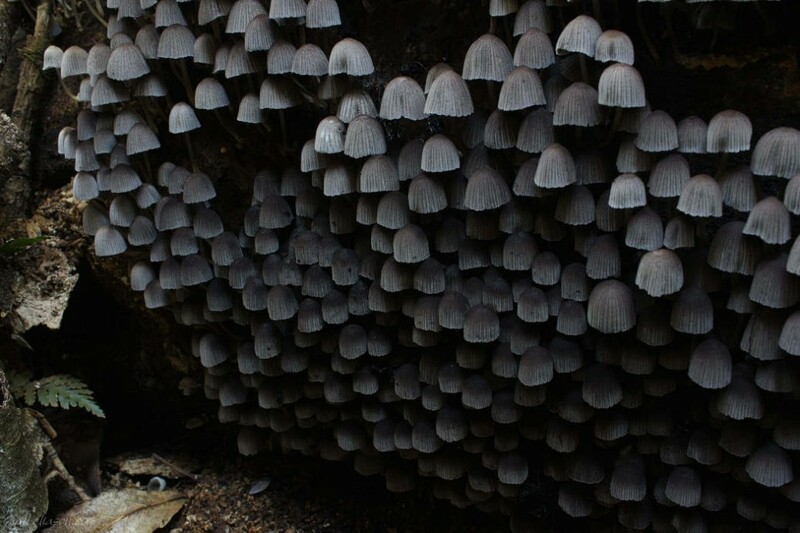 Hidden in a tumble of fallen timber and shaded from the sun, this magic vertical community thrives. The micro-climate is influenced by its location, 1,150 metres above sea level. The cascade of delicate grey hoods forms a uniform, resource sharing wall.